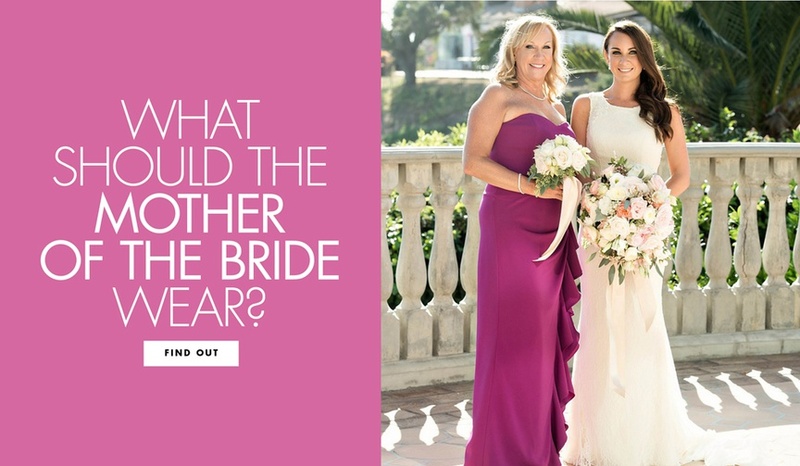 From color to style, we break down the right fit for mothers. 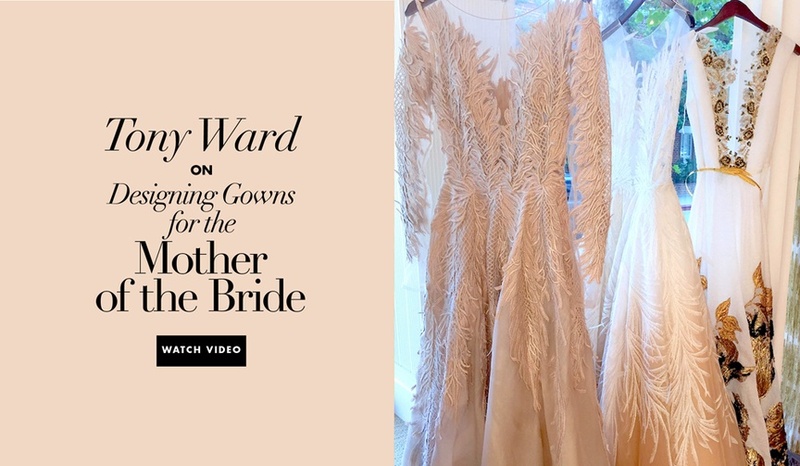 The fashion designer shares his picks from the latest evening wear and couture lines. 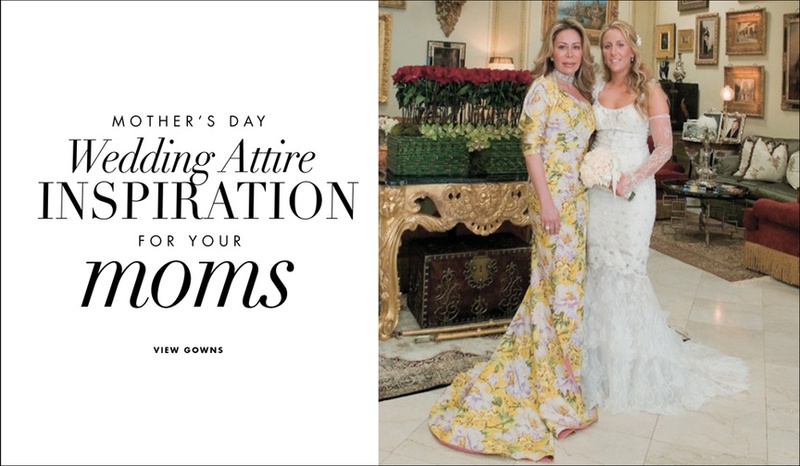 In the spirit of Mother's Day, view beautiful ensembles worn by mothers on their children's wedding days. 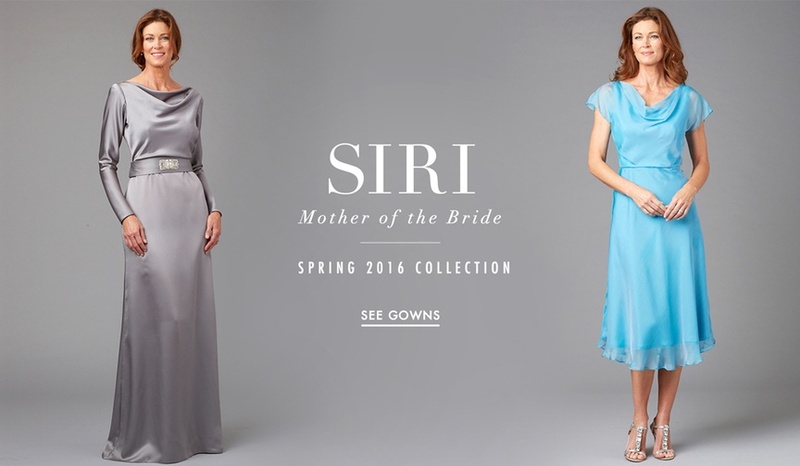 Mom will love the classic shapes and elegant fabrics of these stylish gowns. 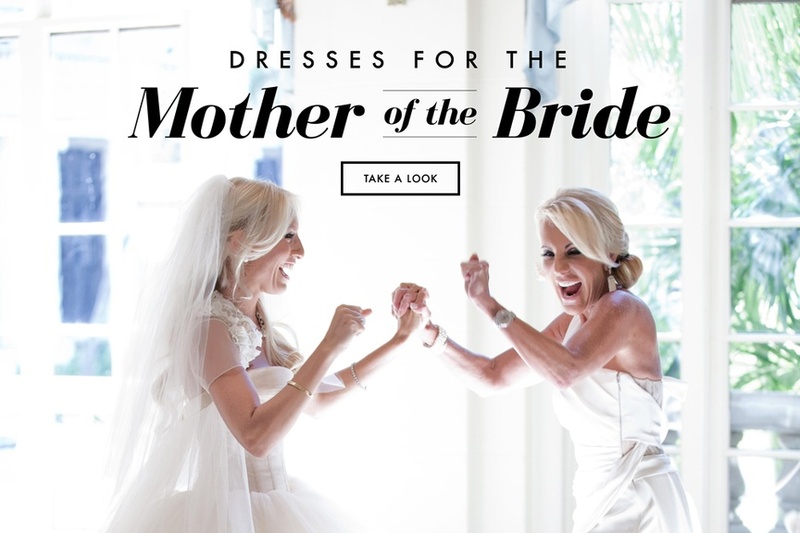 With Mother’s Day around the corner, we’re looking back on some of our favorite MOB and MOG dresses from real weddings.